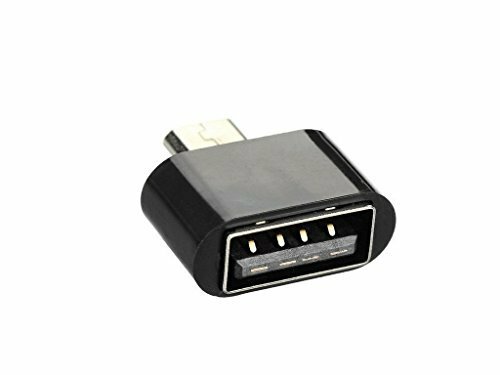 If you have 50 Rs Amazon Account which you looted from Freekamaal,Coupondunia or Then here is an Otg Adapter at Just Rs.40 without shipping Charge! 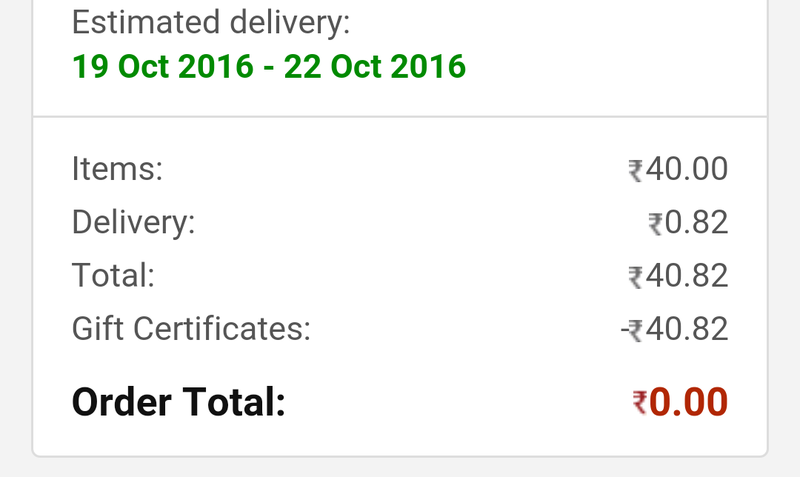 Now order this product under 50rs . 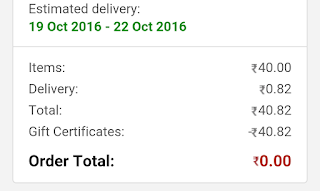 Note:- Select Seller "Raman Tranding Co"